Nowhere is the need for precision and attention-to-detail more important than in the area of vehicle builds and installation. The large quantity of equipment going into modern Public Safety response vehicles dictates the requirement for a sound technical understanding of the vehicle’s integral systems, including most importantly, the electrical system. Our customers have strong assurances that the technician performing the work is going to route wires properly, drill penetrations in the desired locations without compromising the integrity of any vehicle operations, all while keeping the installation aesthetically pleasing and obtaining optimal system performance. 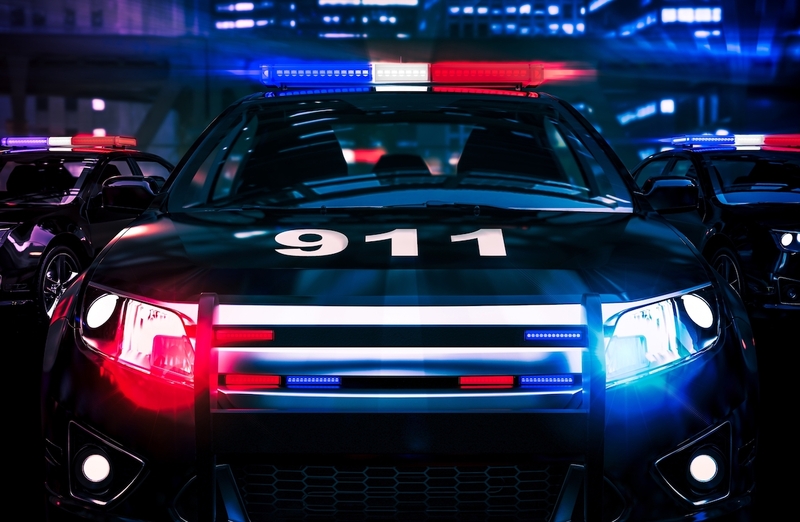 Valence has literally thousands of hours of successful builds to our credit on law enforcement patrol vehicles, ambulances, fire trucks and command vehicles. We have actual certified technicians do our work; not entry-level installers. As such, we are better able to deal with installation-related technical challenges while obtaining an excellent finished product and end-result. If quality and precision matters, trust Valence to deliver each and every time.